I proudly supported legislation which was signed into law (PA 18-159) and became effective October 1, which advocates for women’s health by expanding insurance coverage for mammograms, including tomosynthesis, a three dimensional mammogram which enables the radiologist to better determine if small cancers are present in the breast tissue. The test has been shown to reduce by 40 percent, patient callbacks for an additional test due to the uncertainty of images. I am committed to helping spread the word about the importance of this cause, which is meaningful to so many families in our community. 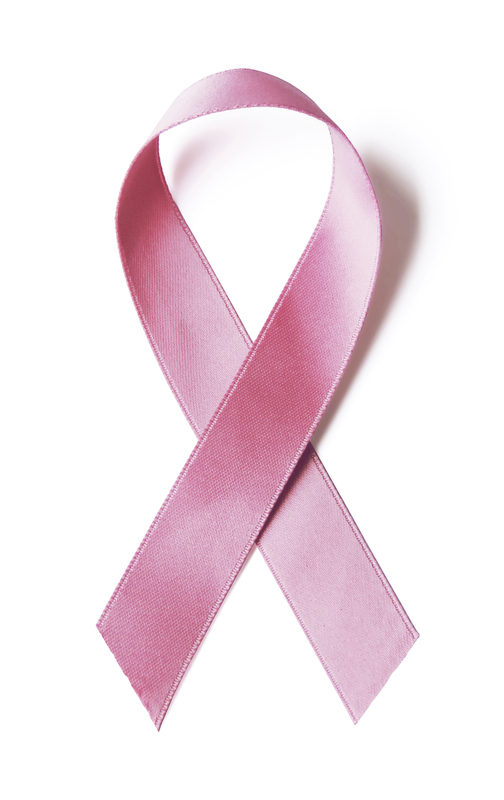 For more information on breast and other types of cancers, including key facts and statistics, please visit the American Cancer Society website.